More than 2 million Australians eat meat-free, and there’s an increasing need for restaurants and chains to meet the demand for vegan options. Google data shows that searches for ‘veganism’ in Australia have grown by 400% in the last 5 years. In fact, Australia is the third-fastest growing vegan market in the world! 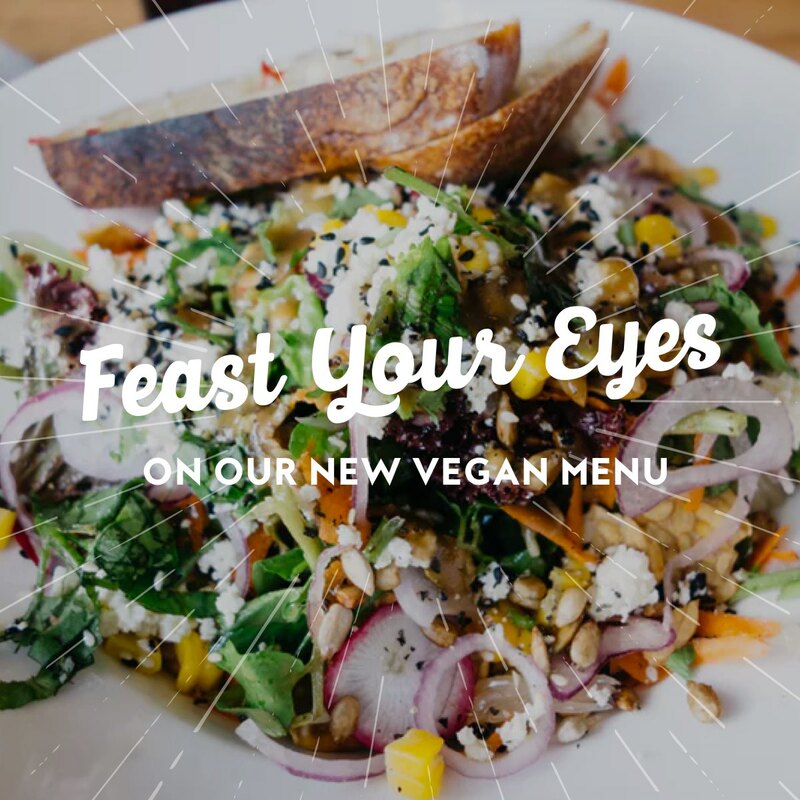 We’ve heard the call and are very excited to bring you our own vegan menu – that’s right, not just options, an entire menu of plant-based goodness! No more scouring the menu for tiny symbols dictating the handful of dishes you can eat. We’ve got you covered with no less than 25 enticing meals to choose from. Did we mention they all taste amazing, too? You’ll find all the best that Groove Train has to offer – pasta, pizza, salads, and burgers are just a few of our classics reimagined with a vegan twist. Our pick has to be the nachos, but you really can’t go wrong no matter what you choose. Drooling yet? Vegan nachos with tomato salsa, spiced beans, jalapenos, guacamole & coriander. Not just great for the vegans and vegetarians among us, those with intolerances or sensitivities will find a host of options that your body will love! Not to mention, a vegan option is a great way to boost your veggie intake regardless of your usual diet – and can have a big environmental impact, too. By choosing to eat greener, you’ll be doing your bit for reducing carbon emissions and water usage. Swapping out your cheeseburger for a veggie option just once a week can make a big difference. And when it tastes this good, you’ll wonder why you didn’t try it sooner! The menu is rolling out across participating stores, so check its availability with your local restaurant for your next Meatless Monday and let us know what you think. Make an online booking and have your table waiting!